Frozen Berries & Fruits, Free Delivery — Riverport Trading, home of high-quality, ethically sourced specialty foods from Europe! Our own Seasons brand offers berries and fruits of high quality and grade. Please see our product list below. 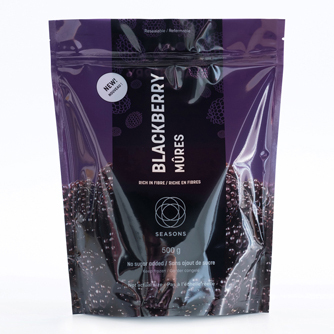 Our Seasons brand of frozen berries and fruits is available for purchasing through our online store, packaged in resealable stand-up pouches. 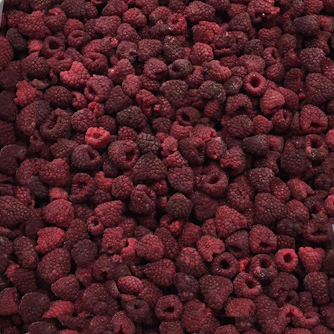 We have a great selection of delicious frozen berries and fruits in bulk quantities. Save even more when buying in bulk!